We’ve all seen the show. You know the one with piles and piles of unnecessary and useless “collections” piled so high around a house or apartment that walking around is difficult. Yes, I’m talking about hoarding. Though it may create a few varied reactions, hoarding is no laughing matter. Hoarding Disorder is the medical diagnosis for those who have difficulty in disposing of items others may feel are clutter, and excessively save items that many would deem worthless. This disorder can result in living situations that are compromised due to the hoarded items. (or better yet, is my teenage daughter’s bedroom a hoarding site)? What does this have to do with Pest Control? Good questions! 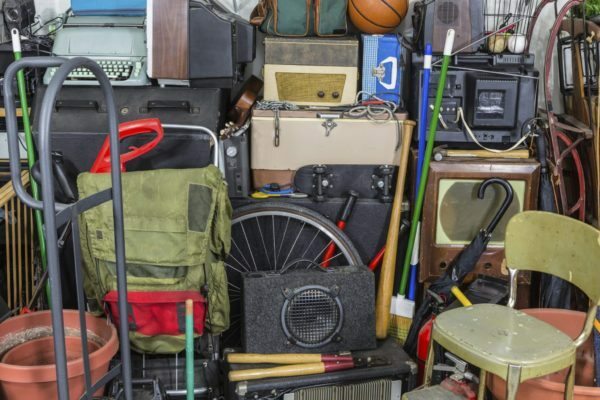 The International Obsessive Compulsive Disorder Foundation (IOCDF) has created a visual tool to help identify if there is an issue with hoarding or not. 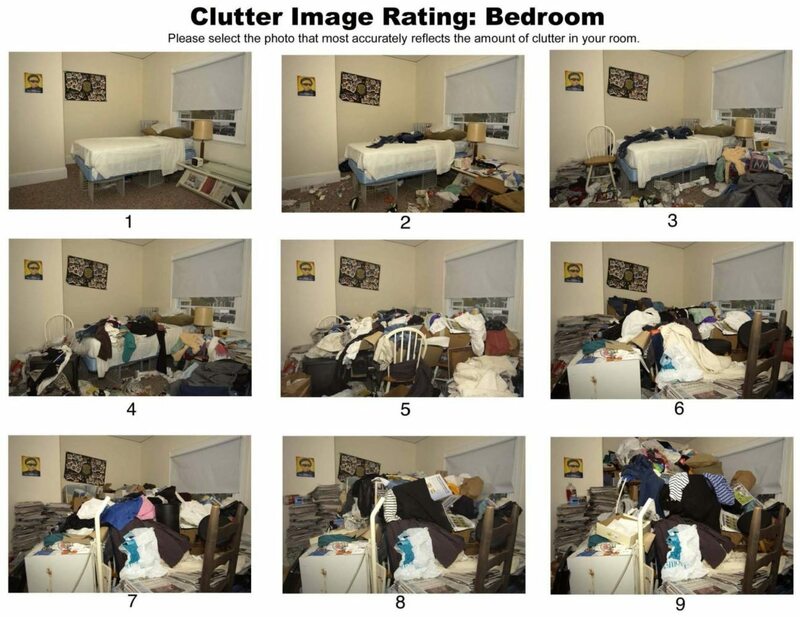 The Clutter Image Rating Scale (CIR) shows varying degrees of hoarding, helping individuals to rate for themselves their level of clutter. At stage 4, everyday living is affected enough that the IOCDF recommends that person seeks out help for their hoarding tendencies. In one word – everything. Two important things to deal with in Integrated Pest Management (IPM) are cleanliness and clutter. IPM is the standard approach to Pest Control, which not only concerns itself with the pest, but also the environment in which the pest lives. This means that the answer may not be a pesticide; it may very well involve sealing holes, cleaning up, or other similar actions. Pest Management Professionals not only will help to alleviate the problem pest but will provide education on how to further prevent the pest from finding your place attractive to hang out. Cleanliness or the lack of it can provide pests with food to enable them to not only survive but thrive in your dwelling place. 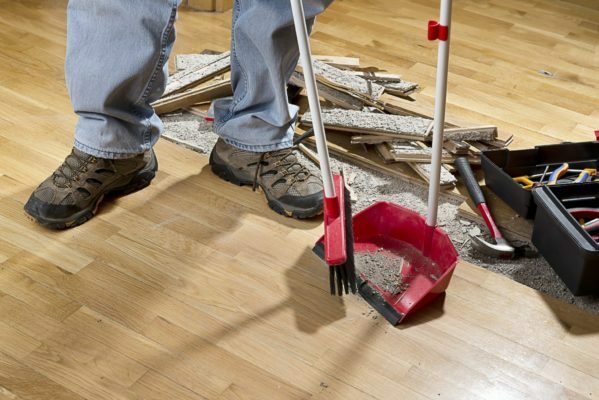 Sweeping up after a spill not only will make your Mom happy, it may keep a pest from hanging around too long. Hoarding is the second part of that equation. With all of those papers, cardboard, clothing, nooks, and crannies pests have an ideal place to live, as well as a possible food source. Eww, you mean the newspapers I’ve collected to commemorate my high school underwater basket weaving career are hiding pests? Well, quite possibly yes. Everything from roaches to mice, to various beetles, and moths would love to take up residence in your “stuff”, especially if you don’t disturb it regularly. Not only does hoarding provide comfortable harborage for pests, it is likely keeping cleanliness to a minimum which is providing food to keep the pest population healthy. Here’s the thing, though, responsible pest management uses IPM. With that, the first solution is to clean up the clutter and sanitation. Apart from that, applying any type of pesticide will only temporarily deter (if at all) the pest. So digitize your clippings, have a yard sale, and seek help if need be; but be sure to take away the comfort of the pests looking to stay by taking refuge in your clutter. Modern Pest Services approach to managing pest issues starts at the source. Because our number one priority is keeping your family safe and your home pest free -that’s why we created our HomeCare Green program, a year-round pest control solution that includes a thorough inspection, seasonal visits, carefully targeted treatments, exclusion techniques, and preventative measures. Call 1-888-997-3312 today to learn more.